Experience the magic of century-old homes decked out for the holidays. Explore the beautiful interiors of these historic buildings and enjoy delicious Wassail and homemade cookies during the event. The tours runs from 5 to 9 p.m. Tickets are $12 in advance, $15 day of the tour. 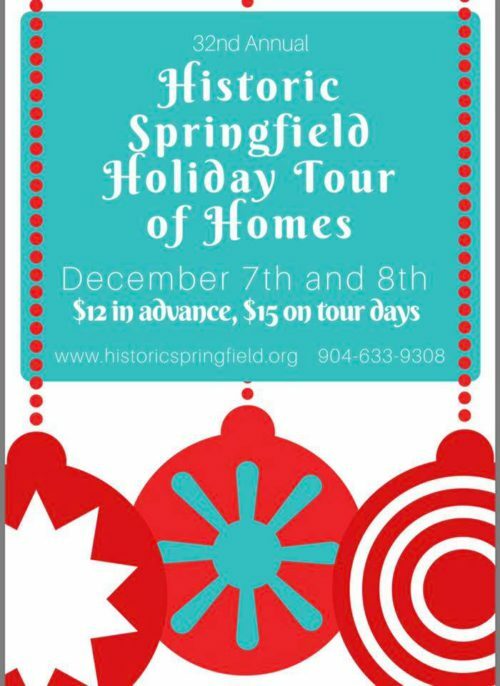 For tickets or more information, visit www.historicspringfield.org.